Car rental on the french riviera,south france, provence. Prestige car , chauffeur driven service. 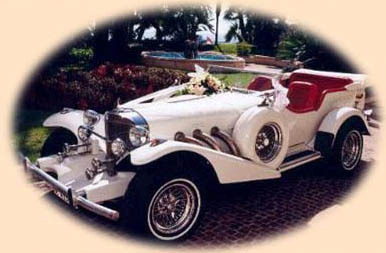 Co. CAPRI in Cannes,Monte-Carlo service for weddings, corporations, tours, and celebrations. Marriage-Wedding-Cannes' Festival- Excursion-Sightseeing Tours-business seminars or all other manisfestation, evenings spectacles, restaurants, receptions, night clubs.